Paul joins Prescient after spending more than 20 years providing guidance and support to the healthcare industry. 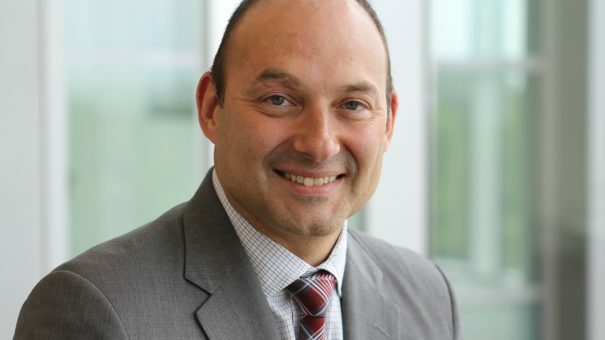 Since completing his PhD in chemistry at Stony Brook University, Paul has held leadership roles at various firms including Deloitte Consulting, Quintiles and IQVIA. His areas of expertise include marketing, sales force optimization, medical affairs, business development and supply chain. At Prescient, Paul is responsible for enhancing and delivering the company’s US growth strategy while also ensuring high levels of client satisfaction. Dr. Mark Little, the former President, North America, will remain with Prescient as a Senior Vice President. He will devote more time to developing client relationships, leading client engagements and expanding the development of Prescient’s thought leadership presence. Biographies and contact information for Dr. Harney and Dr. Little can be found on: www.PrescientHG.com. 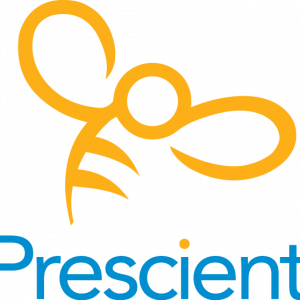 Prescient Healthcare Group is a biopharmaceutical product and portfolio strategy firm that helps clients develop, launch and market medicines that expand treatment options, optimize patient outcomes and deliver high levels of return. From offices in London, New York, San Francisco, New Delhi and Beijing, Prescient supports the development of strategy for many of the most exciting assets and brands. Prescient has been a portfolio company of Baird Capital since 2017. For more information, please visit www.PrescientHG.com.